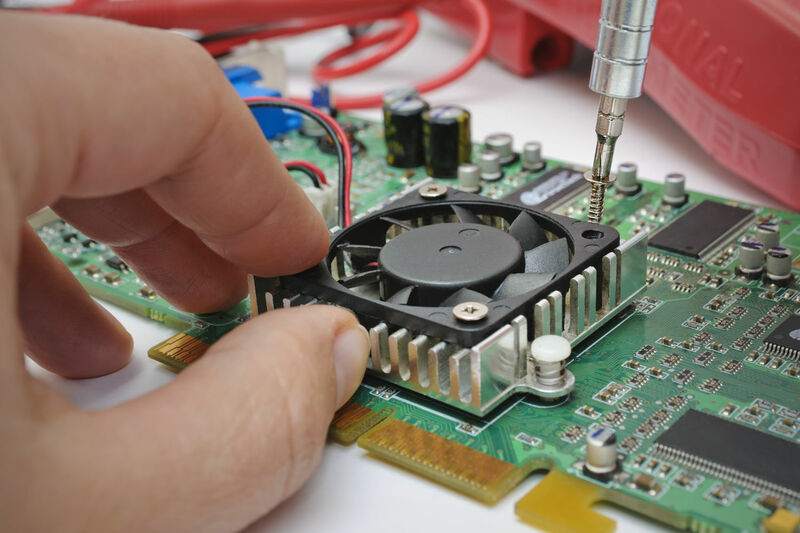 J-Squared specializes in the expert repair of an extensive range of electronics equipment. J-Squared provides cradle-to-grave services and support for our customers’ end products utilizing our state of the art, Quality certified, secured, ESD compliant, Integration & Assembly, MRO facilities. We can design and manufacture, repair, and rework electronic equipment. Total Repair and Overhaul Support. J-Squared Technologies Inc. a Canadian-owned and operated company, with a business unit in the United States to support the North American electronics marketplace, is a leading solutions provider of rugged, embedded computer hardware platforms, systems and technologies for mission critical applications in the aerospace, transportation, telecommunications, military and industrial control markets. Incorporated in 1990, and based in Ottawa, Ontario, Canada, J-Squared has facilities in Florida, Georgia, Carolina’s, Montreal, Ottawa, Toronto, Calgary and Vancouver, and is distributor of discrete electronic components and assemblies, high-performance embedded technologies, System Integration and Services (SIS), Maintenance, Repair and Overhaul (MRO) and a offers customized Agile-based Product Lifecycle Management (PLM) services. J-Squared designs, inventories, manufactures and integrates open standards-based, rugged computing solutions to our customer’s exacting specifications. An AS9100D Certified QMS including AMO, SAP, Agile, CGPDD2345, and JCP certified company, J-Squared practices total quality management (TQM) in all areas of its business, from engineering and manufacturing to customer service with a focus on environmental initiatives. A copy of the J-Squared Technologies Inc. Quality Manual may be provided upon request. Our Customer’s businesses can depend on J-Squared to deliver the right products at the right time to maintain their ability to do business. If their equipment fails or manufacturing lines slow down or stop, costs can quickly mount up. And the cost to reputations are immeasurable, with potential legal, financial and commercial repercussions. Whether in a telecommunications network, on the battlefield, in a hospital, on the world’s most popular transportation modalities, or on a manufacturing line, J-Squared Technologies supports our promise to provide the peace of mind that our Customers expect, knowing they can concentrate on what they do best…because we’re taking care of the technology that supports them. J-Squared can provide key value to Customers not only in terms of our broad product range, but also with the added value of additional services, which can help create a more valuable, functional and cost effective total solution for our Customers. We look forward to strategic product discussions which would include other parts of our J-Squared organization. We'd be happy to help. Send us your requirements using our request form. Let J-Squared Technologies Inc. assist you with all your MRO, Integration, Assembly, Design and PLM needs. Our mandate is your project requirements executed on time and on budget.